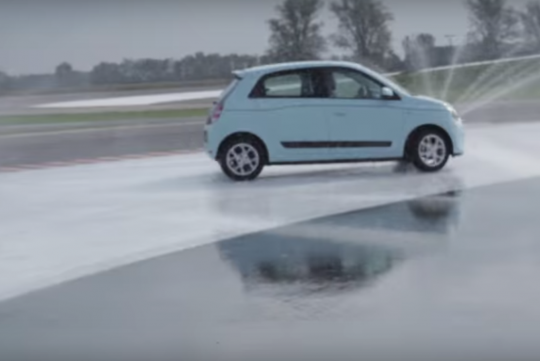 For petrolheads out there who love to go sideways and wish to have a little affordable car that can do so, we are sad to report that the Renault Twingo supermini, does not drift at all. Thanks to the guys at Automix.sk, they made a video which showed that it is almost impossible to get the rear-wheel driven hatch to hold slide. Even with the ESP fuse plucked out from the fuse box and them using the handbrakes to initiate the drift, it didn't do it. As long as the car detects some sideways angles, power is automatically cut, which in turn stops the driver from holding a slide. Refusing to give up, the guys tried again a year later with a more powerful variant. Unfortunately, the faster car understeers even more! So for you drifters out there, let's hope RenaultSport will release a racier variant that has a switchable traction control. And when they do, let's pray the car will come to our shores! Let's face it, it's severely underpowered. That's why can't drift. 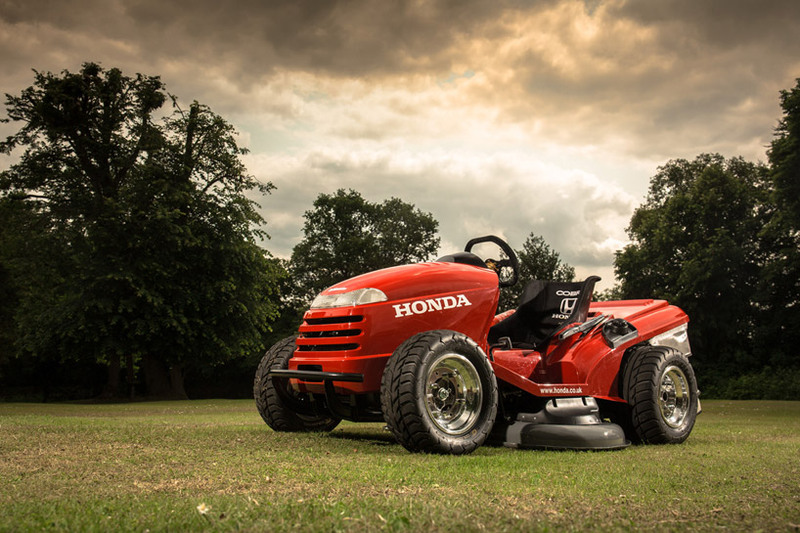 I'd rather drift in a Honda lawnmower. It isn't the lack of power that stops it from drifting. Its the car's traction control systems that's stopping the drift. i guess running an open diffs on top of the low powered engine didnt help.. there was one driftable twingo though, but one that you cant buy..
cheapest way to "drift" the low powered twingos = weld the diffs, and it'll be tail happy..